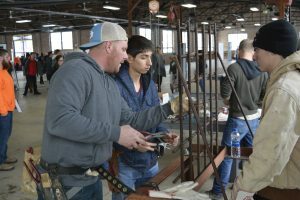 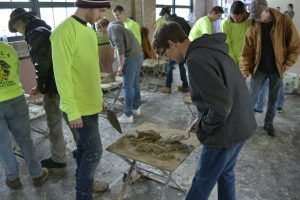 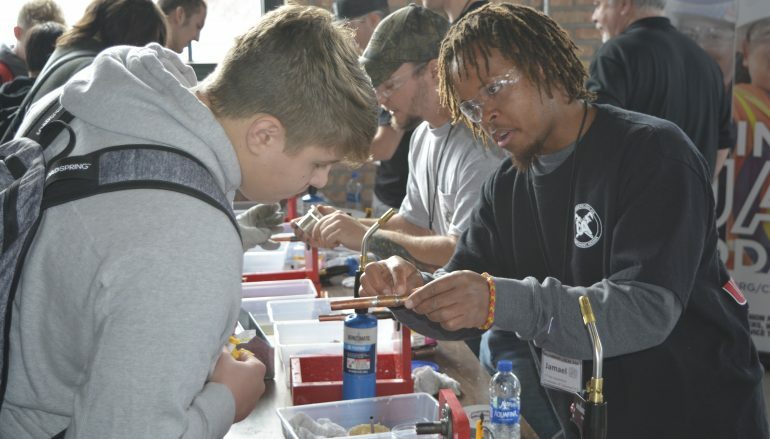 Northwest Indiana area students received a hands-on look at what careers in the building trades are like at the second annual Construction & Skilled Trades Day hosted by the Construction Advancement Foundation, the NWI Workforce Board, and the Indiana Plan. 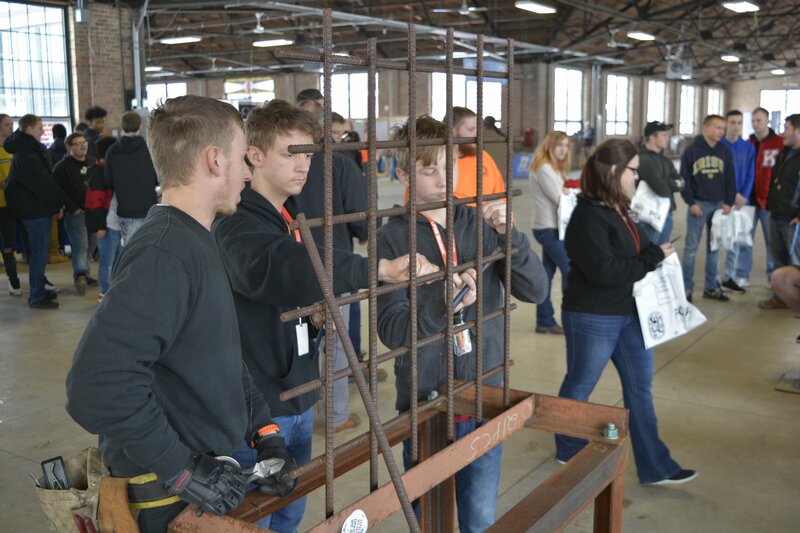 Fifteen trade organizations participated and over 700 students from over 20 different schools attended. 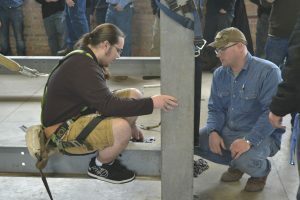 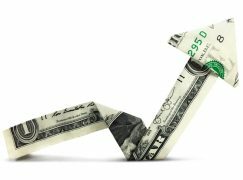 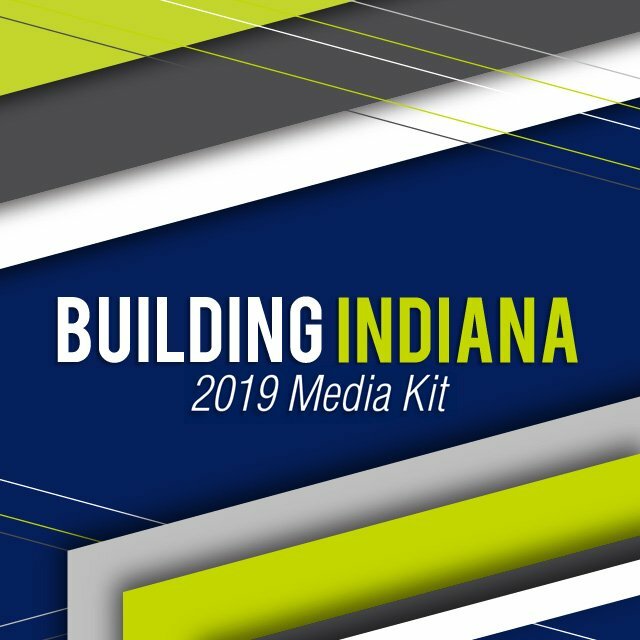 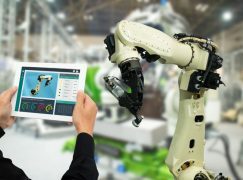 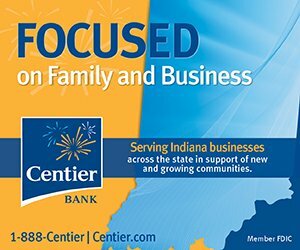 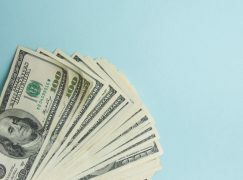 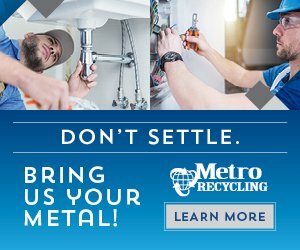 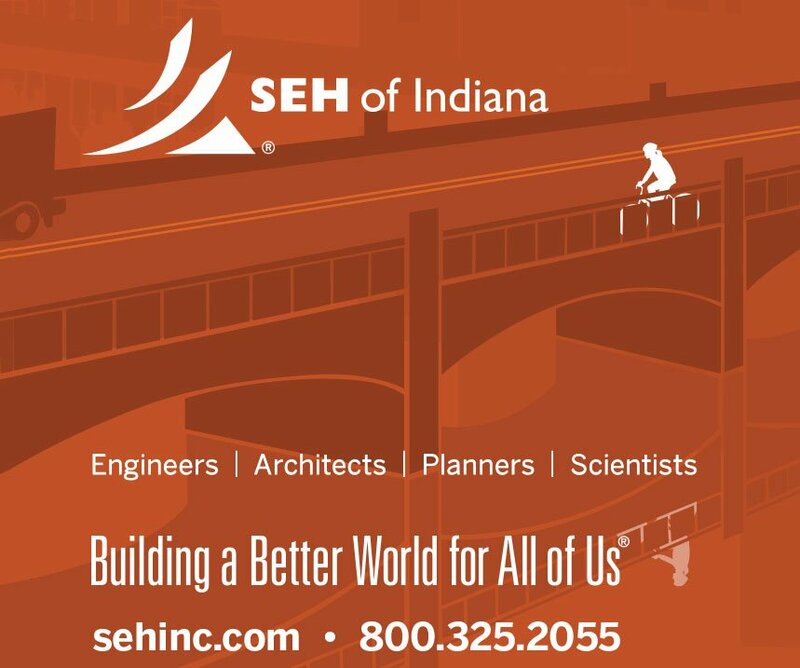 Marketing and exposing young people to careers in the trades is one of the most important ways Indiana’s construction unions are addressing the statewide labor shortage in their industry. 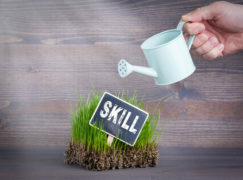 In turn, school officials are presented with an additional promising career option to recommend to their students. 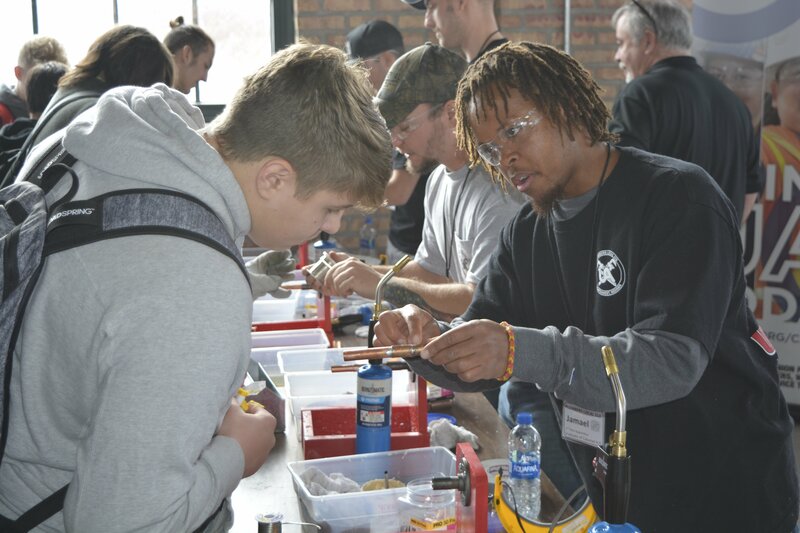 An instructor from Plumbers Local 210 demonstrates proper copper soldering. A student learns about beam safety from an Iron Workers Local 395 expert. 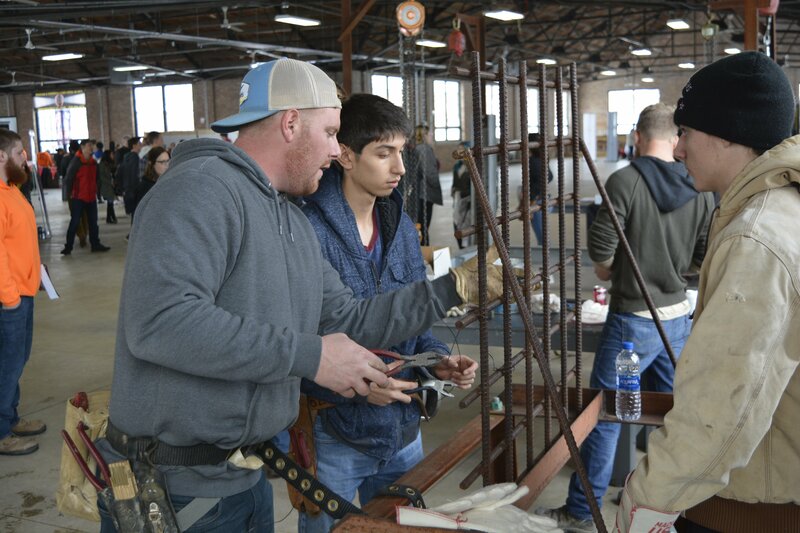 Two students learn about rebar from Iron Workers Local 395. 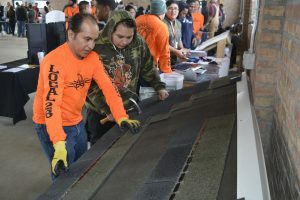 An iron worker with Local 395 demonstrates rebar techniques. 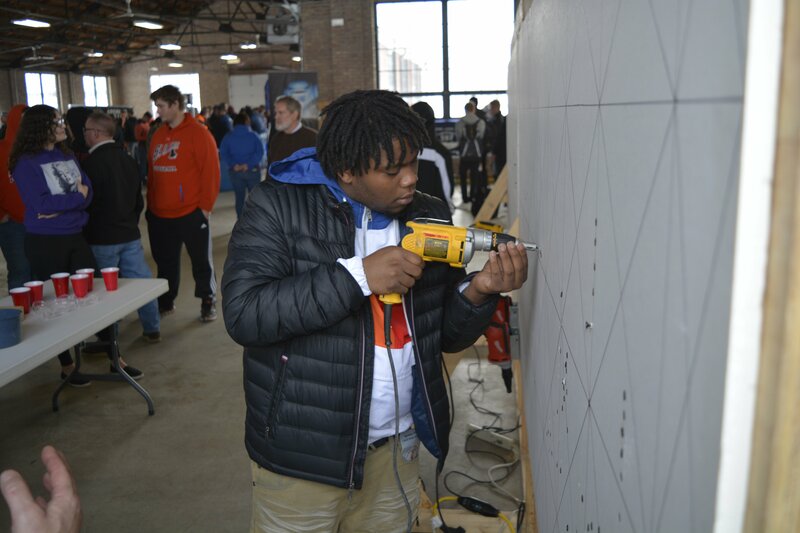 A student carefully practices with a drill with the Indiana Kentucky Ohio Regional Council of Carpenters Local 1005. 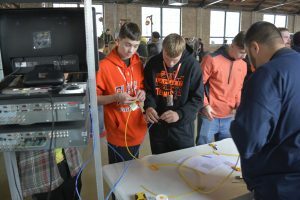 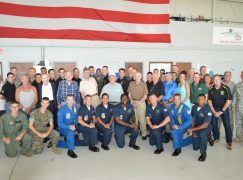 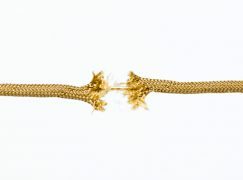 Two students tinkered with connections with the International Brotherhood of Electrical Workers Local 697. 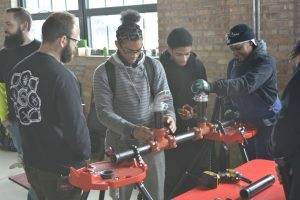 Members of Chicago Sprinkler Fitters Local 281 showed students how to form a tight connection. 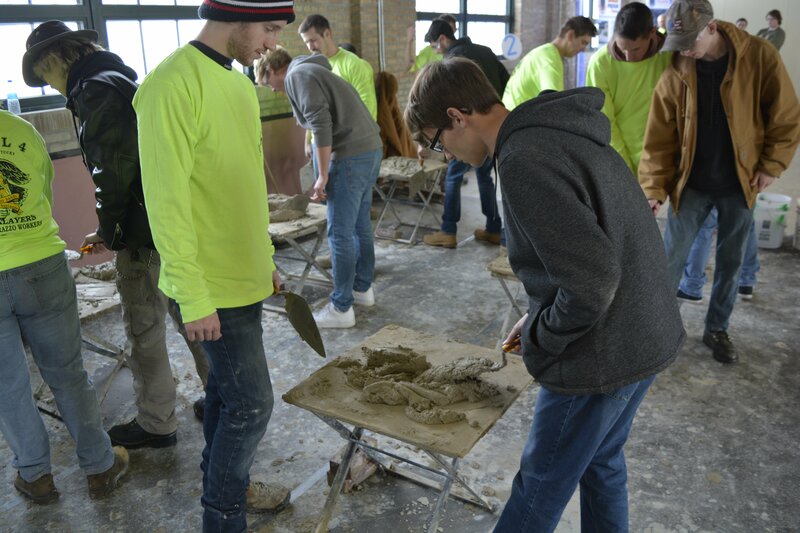 Students got the chance to make a mess with mortar with the International Union of Bricklayers and Allied Craftworkers Local 4 IN/KY. A student learns about shingle placement from the United Union of Roofers, Waterproofers and Allied Workers Local 26.